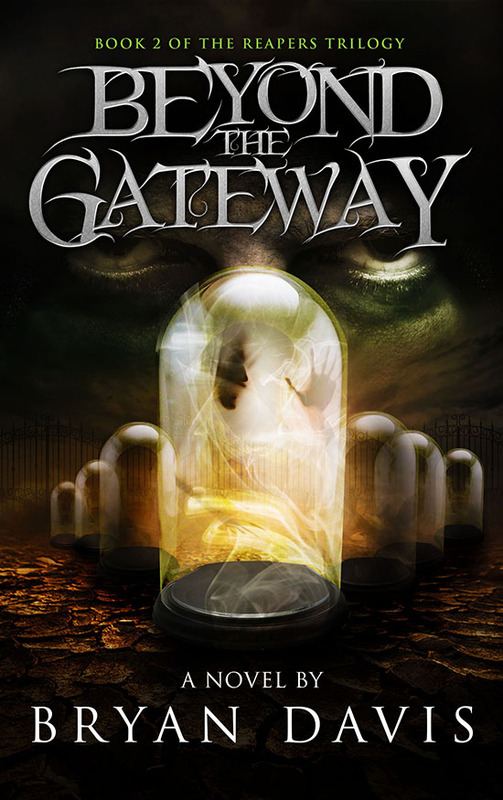 Beyond the Gateway – Book #2 in the Reapers Trilogy. Coming in late fall of 2015. This is one of the better covers I’ve seen in quite a while. YAYYYY! The sequel is coming! The cover looks great! Can’t wait to read the book! That cover is so cool! Kinda creepy. A little foreboding. A tad cryptic. Extremely scary looking. I CAN’T WAIT!!! Looks at the calendar to see if it’s almost fall. Sigghhh… So long. I’m so excited! I just (finally) bought Reapers yesterday! Haha. I think I had the exact opposite problem. And then there’s the PERSON inside the dome! I love the ones I can stare at for hours. So I just finally finished the first book and now I can’t wait until this one comes out! The end of this year is just to far away for a sure-to-be-amazing book! i am so excited!!!!!!!!!!!!!!!!!!!!!!!!!!!!!!! I can’t wait to read the book! the cover looks AMAZING!